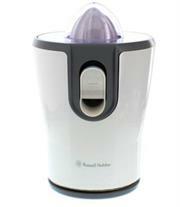 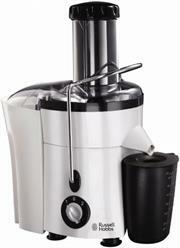 FOOD PROCESSOR WITH JUICER 500W "MAESTRO"
russell hobbs nutrivac juicer retail box 1 year warranty. 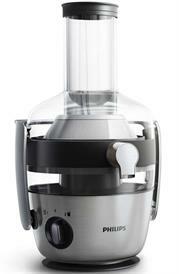 product overview: russell hobbs has been expanding and creating depth in its product range for many years. 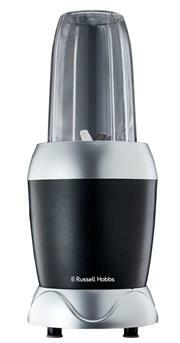 with the kitchen now an e xtension of the consumer's decorative environment. 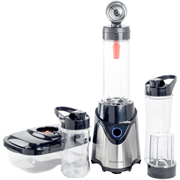 Shopprice is always committed to save every cent of your hard earned money by finding the best and the lowest prices, best bargains and hot deals on juicers that fits your budget and requirements. 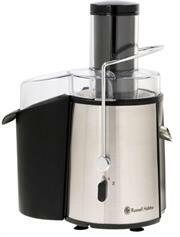 Helping you to get the best deals on juicers on various special occasions like Christmas Day, Fathers Day, Mothers Day, Foundation day and so on.